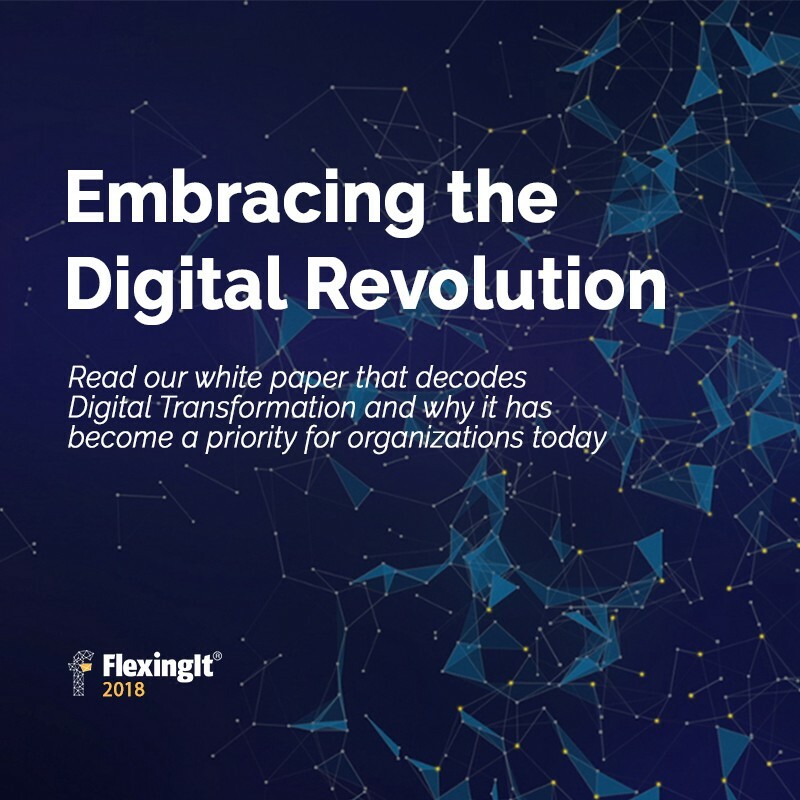 Why has digital transformation become a priority for most organizations today? Today’s consumers are increasingly more connected, better informed and tech-savvy than ever before. Customer expectations of hyper-personalized service, anywhere-anytime multichannel interactions and support, and “smart” or digitally enhanced product features are forcing businesses to transform not only their customer interaction channels and interfaces, but entire product/service offerings. Customization and personalization of service have become non-negotiable. Take media content as an example. The patterns of customer consumption of media content are changing. Deloitte Global predicts that by the end of 2018, 50 per cent of adults in developed countries will have at least two online-only media subscriptions, and by the end of 2020, that average will have doubled to four. There is a big opportunity to use combinations of big data analytics, IoT, automation and AI to understand today’s digital customers and provide improved and personalized customer experiences that are backed by streamlined and automated operational processes. Unbundling of product/service offerings or breaking up product features and offerings into many smaller pieces that can each be bought separately and combined seamlessly is another way to provide customized experiences. Today’s digital customer also carries service expectations from one industry over to every other that he/she interacts with. For example, the promptness in service and the ease of transacting available in e-commerce or in online food delivery services has become the norm for customer service expectations, whether it be in the auto-service industry, healthcare or media content. Hence, the entry of new players in the industry — Netflix streaming, Cure fit, and others.